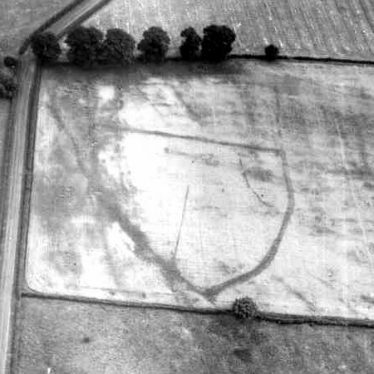 A possible ring ditch which is visible as a cropmark on aerial photograhs. 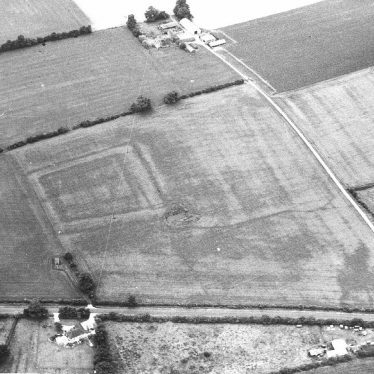 It is of of unknown date. 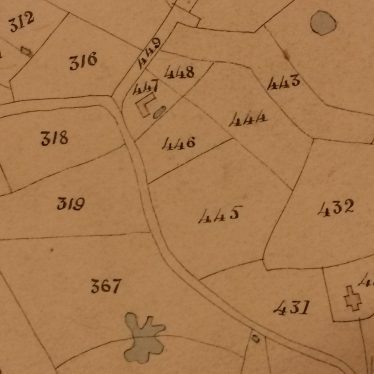 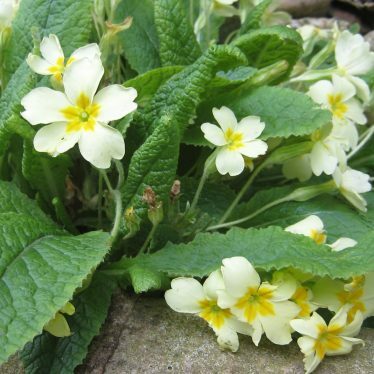 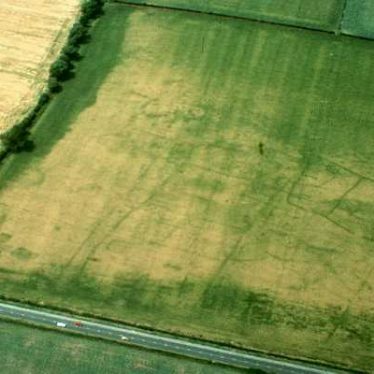 The ring ditch is located 600m north west of Salford Priors. 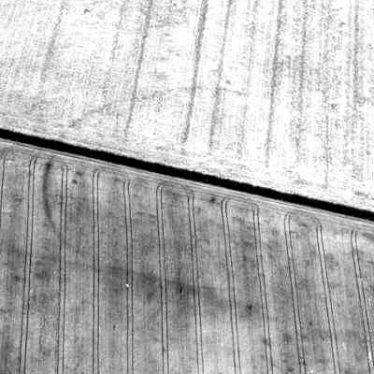 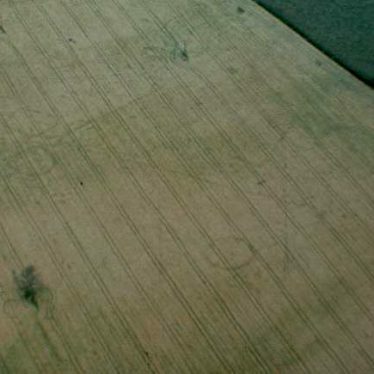 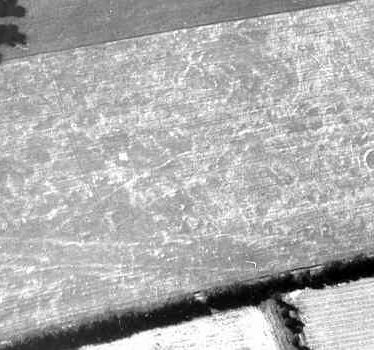 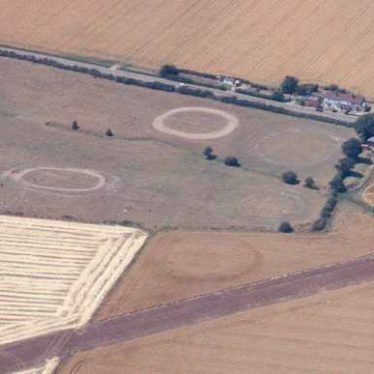 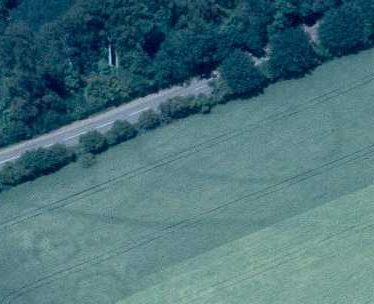 A ring ditch, possibly of Neolithic or Bronze Age date, is visible as a cropmark on aerial photographs. 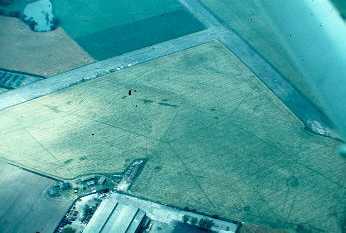 It is situated 1km north east of Clifford Chambers. 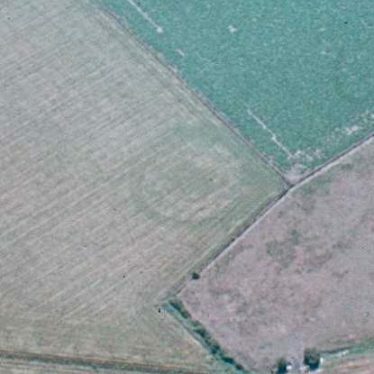 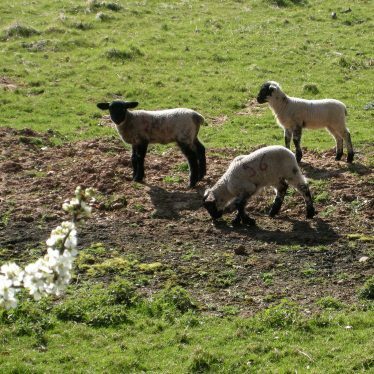 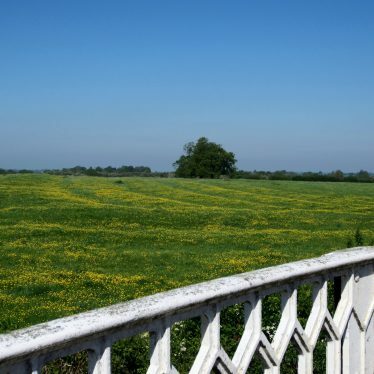 Explore Fields, Meadows, and Crop Marks around Warwickshire. 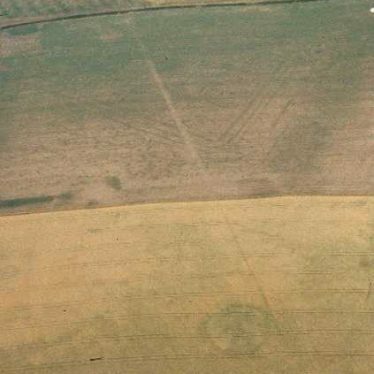 This map shows markers for every photo, article, historic site and catalogue record within the Fields, Meadows, and Crop Marks category.